← I thought We We’re Gonna Be Friends Forever…..What happened?? YES! Today I am grateful for Tax day! I was not grateful (much) for it the rest of the year, but today I am grateful! Why? 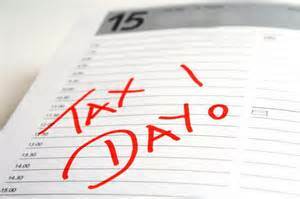 Because now that it is here and we are finished with our taxes…..we have a whole year before we have to do it again! Well, more like 9 months before we have to start thinking about it! But whatever! It is off my plate! Yeehaw! So grateful for Tax Day! This entry was tagged grateful, tax day, taxes 2013. Bookmark the permalink.